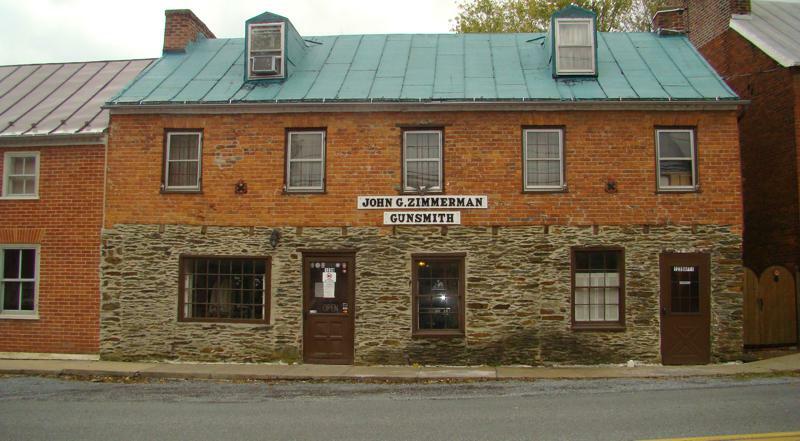 John G. Zimmerman Master Gunsmith - ﻿ CONTACT:John G. Zimmerman1239 W. Washington Street (Or, P.O. Box 1351)Harpers Ferry, WV 25425 *NOTE: Please use the P.O. Box for any shipments or correspondance. We do not receive USPS at the street address. (304) 535-2558 Welcome!Spring has sprung! Spring Hours: Monday through Friday by appointment only for business. Saturday, open to the public 9:00 AM-5:00 PM. Sunday, 12:00 PM-5:00 PM. Please call for an appointment, and note that the shop is closed for lunch 11:30 AM - 1:00 PM daily. *NEW* credit card policy.Due to increases in fees, we are charging a premium of 5% on credit card purchases. PayPal has banned us because of our trade. We will no longer accept payments through them.﻿https://paypal.me/Zimmermaster﻿ . *NOTE: Please use the P.O. Box for any shipments or correspondance. We do not receive USPS at the street address. Spring Hours: Monday through Friday by appointment only for business. Saturday, open to the public 9:00 AM-5:00 PM. Sunday, 12:00 PM-5:00 PM. Please call for an appointment, and note that the shop is closed for lunch 11:30 AM - 1:00 PM daily. we are charging a premium of 5% on credit card purchases. 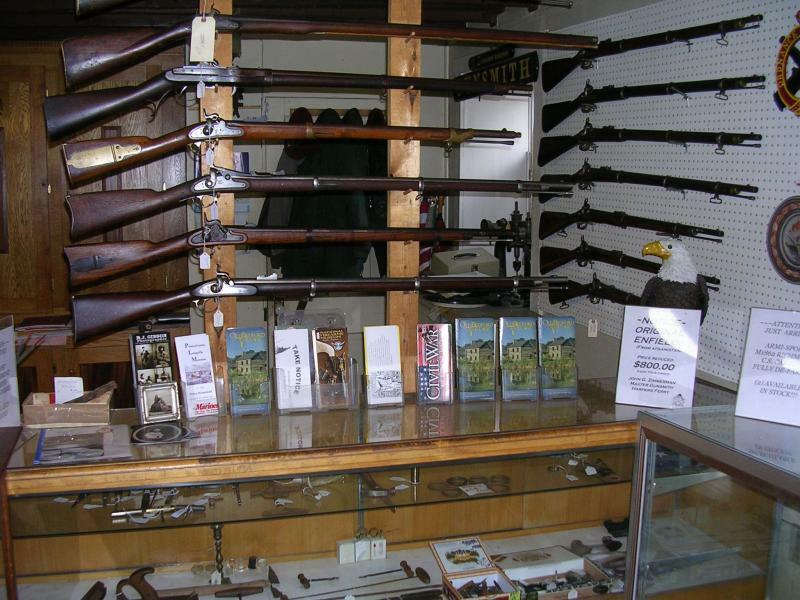 We offer superior black powder gunsmithing services based on 59 years of experience and serious talent. Our operation includes a both complete machine shop and a retail store. Customized lockplates for many of the different Civil War contract muskets. John G. Zimmerman Master Gunsmith. All rights reserved.